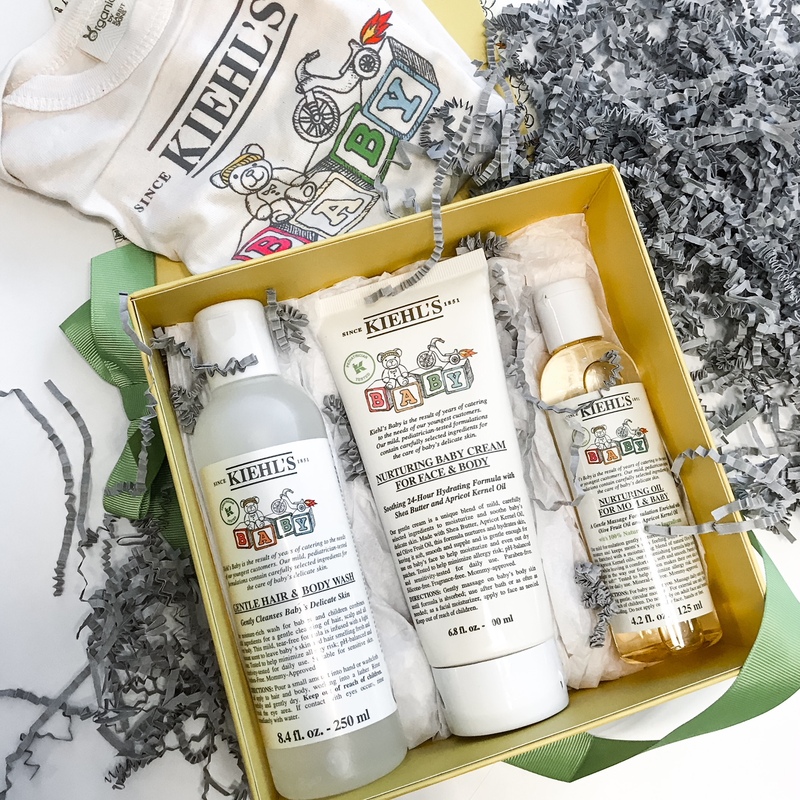 Something for me and my kids – Kiehl’s Baby body care. 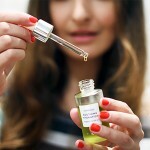 Favourite thing about these products – the smell. Better to say – no smell at all! Love how gentle this skin care is on babies. All textures are smooth, safe and fit sensitive skin. Mom & Baby Moisturizing Cream: Soothing 24-hour hydrating formula. Free from paraben, silicone, fragrance, mineral oil. Perfect for adults and children seeking a mild, gentle body moisturiser. 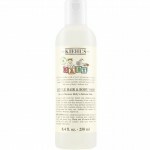 Gentle Hair & Body Wash: Cleanses baby’s delicate skin. Has a mild, tear-free formula. Infused with a light pleasant scent to leave baby’s skin and hair smelling fresh and clean. It takes tiny amount to get the job done, and doesn’t leave the soapy feeling at all. 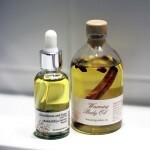 Mom & Baby Nurturing Body Oil: Nurturing massage formula enriched with olive fruit oil. Have to say I’m very picky with all kind of body oils. That’s why this product I’ve left for myself. Definitely keeps the skin feeling softer and smoother. 100% natural origin ingredients. The texture is absolutely non-greasy. Like all of the Kiehl’s products, cause they really work! I’d recommend this to every mom with babies.